Today, the American Board of Internal Medicine (ABIM) opened a survey inviting you to share your thoughts about the Maintenance of Certification (MOC) exam experience. 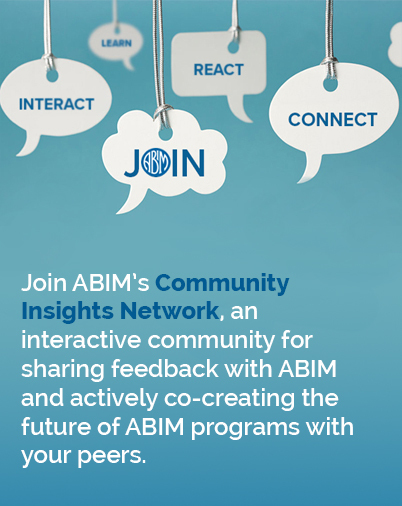 You can access the survey through your My Home Page after logging into ABIM.org. It will only take five to 10 minutes to complete, and it will remain open through January 18, 2016. Your participation is voluntary; however, your views matter, and we’d like to hear from as many physicians as possible, so I encourage you to share your input with us. 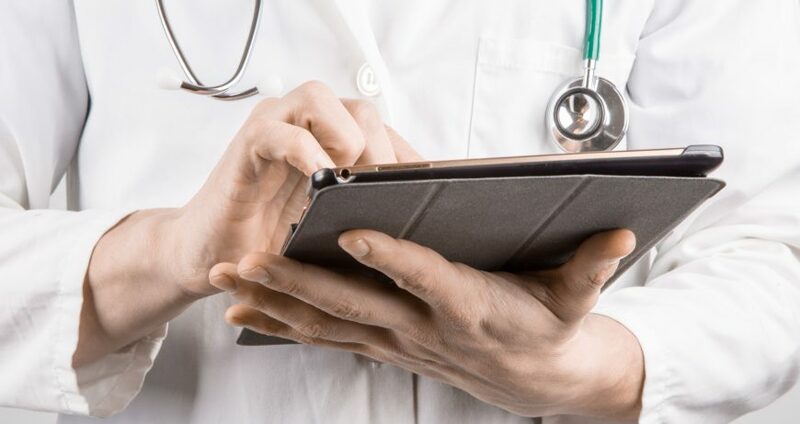 Your answers will provide guidance as we continue to explore enhancements to MOC assessments, with the aim of understanding ways in which we can make the process less burdensome and more meaningful. I appreciate your valuable time and thoughtful insights, and I look forward to continuing these important conversations. Survey closed on January 18, 2016.